Cara Walker is a photography student and University of Michigan-Flint. 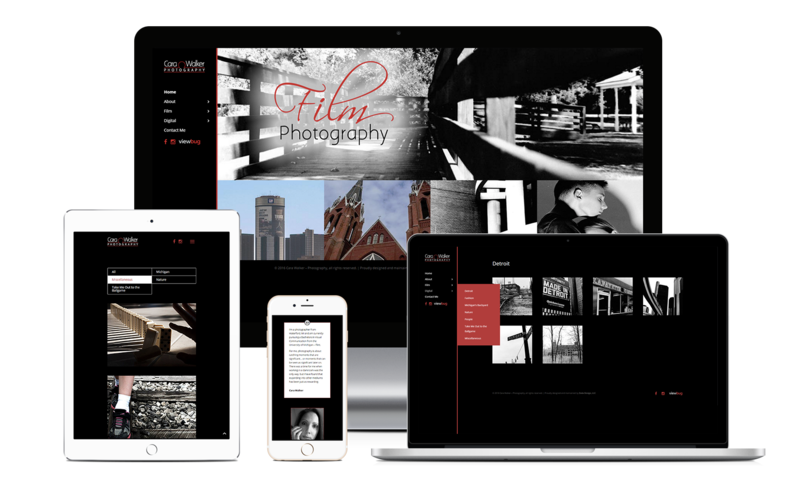 This website was built with the Divi theme from Elegant Themes and included a photography portfolio, a contact form, and a biography. We also collaborated with her on the logo. 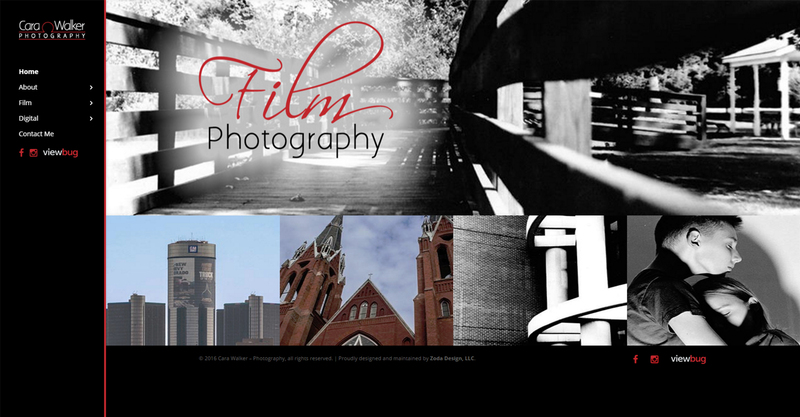 Zoda Design developed my website to showcase my photography in a very timely manner. I was able to give my input for how I wanted it displayed but left most of the design up to her best judgment. After all, she’s the expert! I was very satisfied with the end result and if I ever need it amended in any way I’ll surely be going back to her.